We are one of the top rated apartment locator service in Texas – Click Here to read reviews from our customers on independent third party websites. 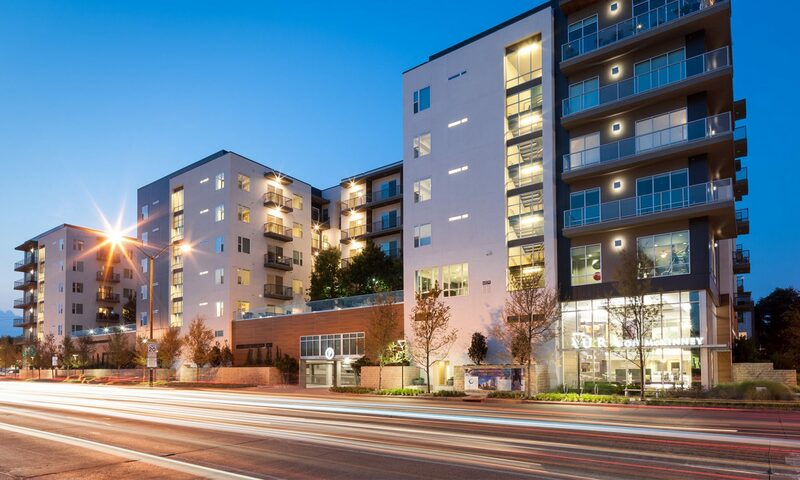 1 Source consists of 2 companies that provide a full range of real estate services: 1 Source Apartments (apartment locating service) and 1 Source Realty Group (Residential Real Estate). 1 Source Apartment Locators opened its Valley Ranch – Irving location in January of 2009. It was a new name and new location, but not a new company. We originally started in 1999 as DFW Realty Group and later became a GMAC Real Estate Franchise. In 2010 we left GMAC Real Estate and changed our residential real estate operations name to 1 Source DFW Realty moving our main office from Lewisville to Irving. (https://www.solddfw.com/). 1 Source Apartments opened it’s Plano office in 2017 and plans on expanding to other locations later this year. 1 Source is a full service real estate company that can help with all your real estate and rental needs. We currently have over 30 agents – you can click here to see their TREC license status. 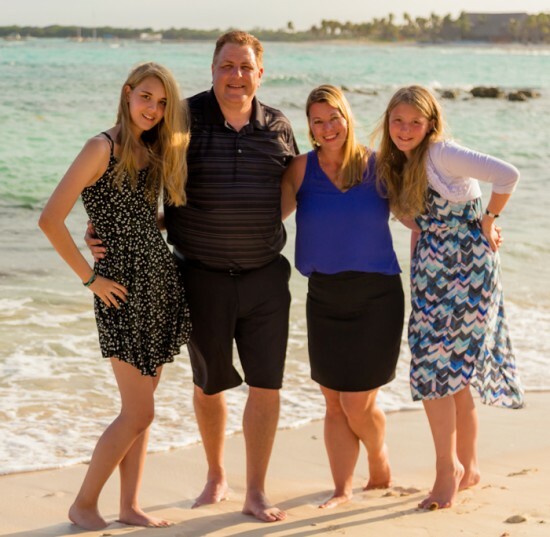 Jeff and Joanna Dean are the broker/owners and reside in Flower Mound. Jeff was born and raised in Irving and graduated from MacArthur High School and the University of North Texas. Joanna is from Chicago, IL but got to Texas as fast as she could. They have 2 daughters Alyssa and Alexandria. Not only do we work with renters all over the DFW area, we also work with relocation clients and furnished apartments. We find you the best deal possible on local apartments, townhomes, condos; and our licensed real estate agents average over 10 years of experience. We would love the opportunity to help you with your new apartment or home. If you would like to read more about our service please visit our FAQ page. Check out Alex and Alyssa’s local stuffed animal party company Party Bear if you are looking for a children’s birthday party idea.